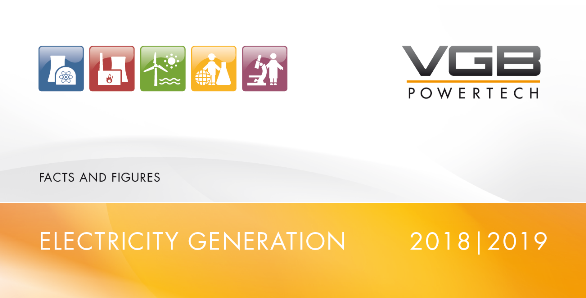 Technical services are an integral part of VGB PowerTech’s work. They are to be regarded as an enhancement to the services for our members and cover all aspects of engineering and operation in power plants. These services are used by members worldwide to achieve sustainably safe, fault-free and cost-effective operation. We listen to your problems and establish solutions which are notable for their cost-effectiveness and technical expertise. It is our objective to detect undesirable influences on a plant at an early stage and to remove them or limit their effects by directly involving ourselves in the manufacturing, installation and commissioning process and subsequent operation. We care for your problems and elaborate solutions characterised by economy and technical competence.